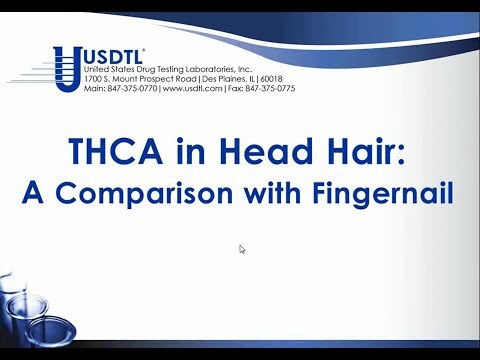 To view the Fingernail Testing Panels and Collection Instructions, click here. 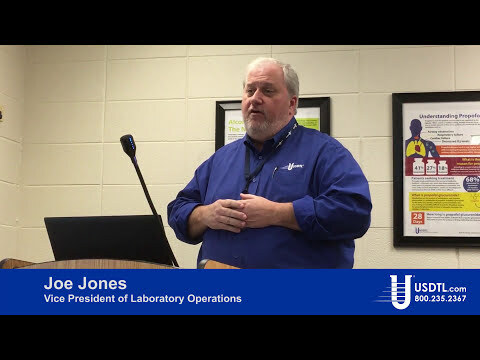 To help you have the best possible solutions that science can offer, we are consistently evaluating our processes to keep them ahead of the curve. As science progresses, so do our capabilities. Because of such progress, we have some important updates to the fingernail collection process. 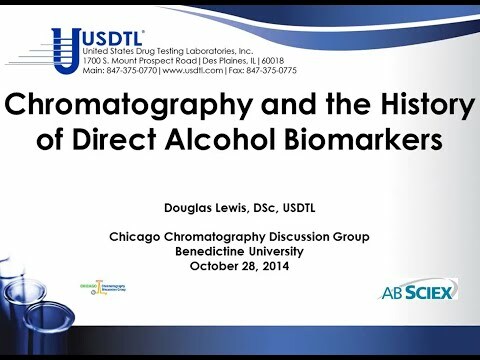 It is USDTL's mission to use the best science available to provide cutting edge tools for the detection of alcohol and substances of abuse. To better accomplish our mission, we are updating our collection procedures for fingernail specimens. 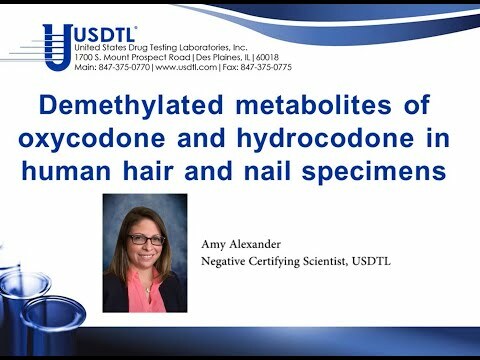 Effective March 1, 2015, cosmetic treatments of any kind must be removed from fingernail specimens prior to being submitted to USDTL for testing. Specimens received with cosmetic treatments still applied to them will be rejected and will not be processed. Cosmetic treatments include artificial acrylic, gel or silk overlays; nail polish; basecoats; topcoats; hardeners; and any application to the nail that is not the natural nail material. When removing fingernail polish prior to collection, a non-ethanol based polish remover should be used. 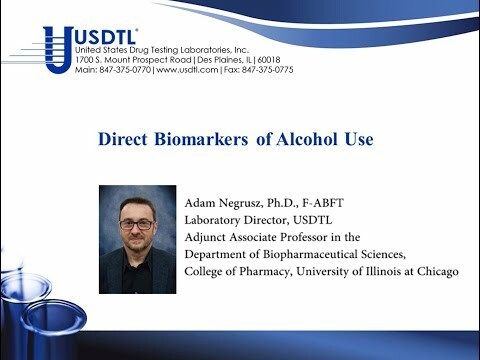 Des Plaines, IL - United States Drug Testing Laboratory, Inc. (USDTL), a forensic laboratory specializing in drug and alcohol testing using advanced specimens, has released a new assay to detect zolpidem (Ambien®) use in fingernail and hair specimens. 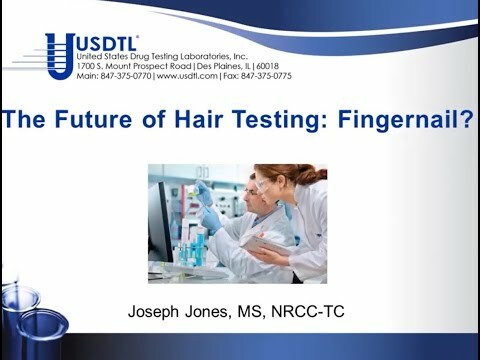 Previously available only in urine and oral-fluid specimens, zolpidem testing in fingernails and hair offers forensic drug testing professionals new, powerful tools to meet their drug testing needs. 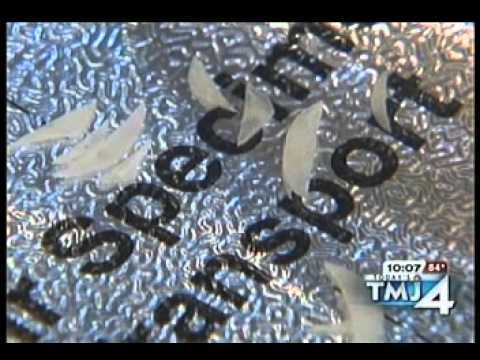 Can a nail test be used to prove that a previously taken hair test was inaccurate? No, the result of any second collected specimen has absolutely no bearing on the validity of the result of any first collected specimen because you have no idea what the donor did between time A and time B. Can someone test positive in fingernail because of passive or environmental exposure? 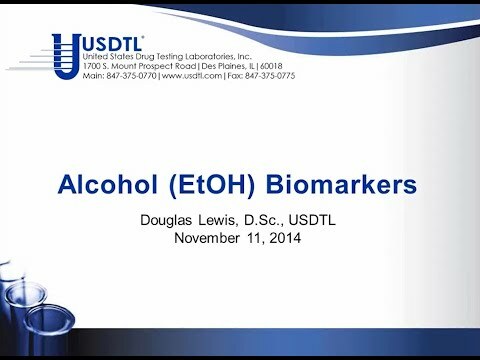 Yes, environmental exposure versus ingestion must be resolved when interpreting drug tests using fingernails. 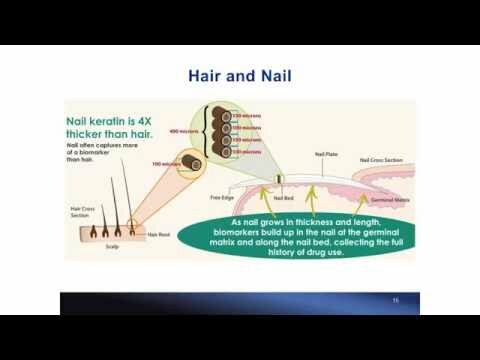 How do drugs get into nails? Drugs are distributed via the blood supply to the nail cells and the nail bed. Nails grow not only in length but in thickness as well. As the nail grows in thickness, it creates layers of drug history. How much fingernail needs to be collected? The optimum amount of nail clippings needed is 100 milligrams. If trimming all 10 fingernails, each clipping must be at least 2 millimeters to 3 millimeters long. 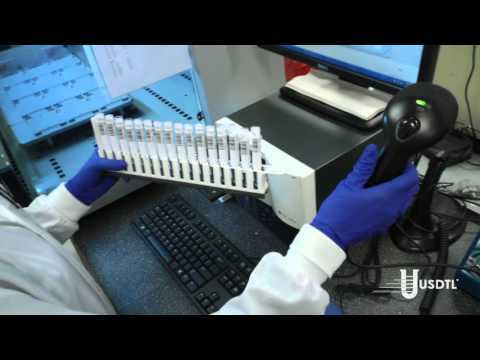 Will one-time drug use be detected in Fingernail Testing? How many times would they have to use drugs for it to be detected in nails? Single doses do not guarantee a positive result. The number of doses required to generate a positive result is highly variable between donors.